Researchers propose a new method that might be used to detect nuclear hazards from up to a few hundred meters away. Schematic of a possible setup for the detection of radioactive material inside a container. 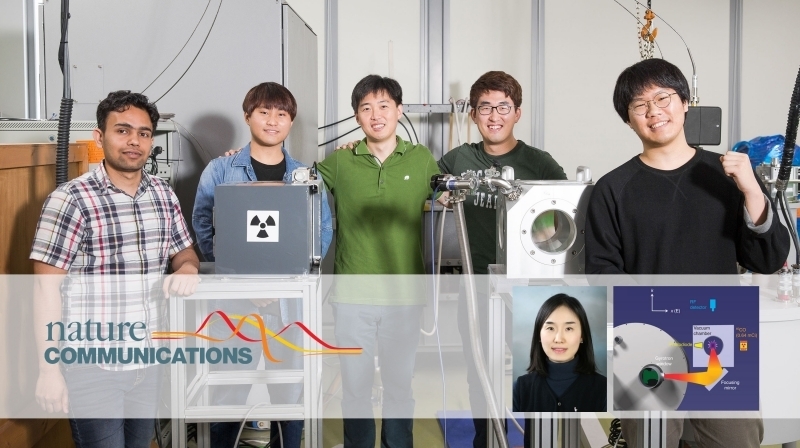 Professor Eunmi Choi’s research team is posing for a group photo in their lab at UNIST. From left are WonJin Choi, Ashwini Sawant, Mun Seok Choe, Dongsung Kim, and Ingeun Lee. 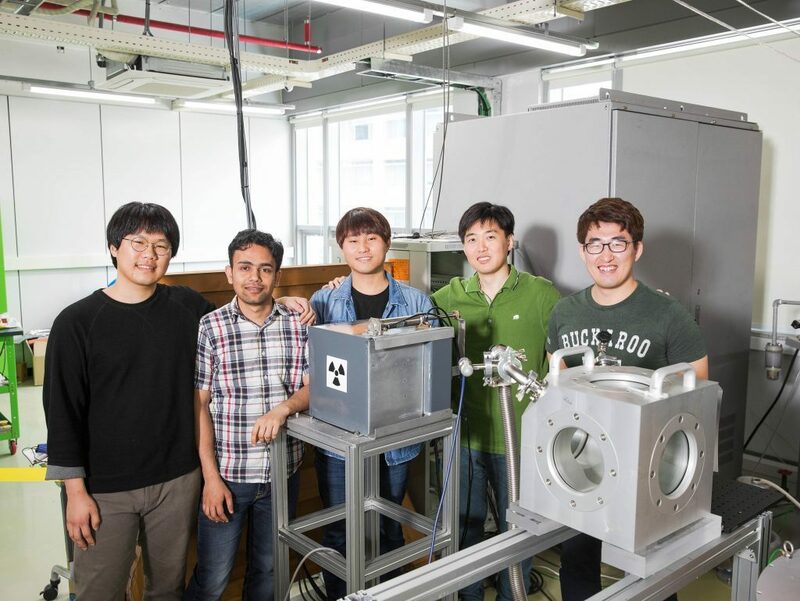 “Depending on the equipment used, this method could scale to detect radioactivity at distances of at least tens of kilometers and possibly as far as 100 km,” says Professor Choi. 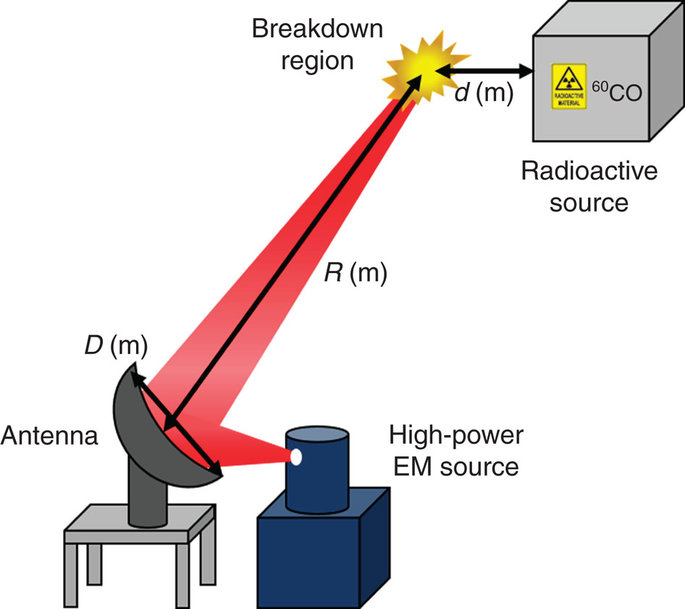 Kim, D. et al., “Remote detection of radioactive material using high-power pulsed electromagnetic radiation”, Nat. Commun. 8, (2017).